Three new comics and a Legends reprint trade are coming on Wednesday, April 24. The theme park onslaught begins with Galaxy’s Edge #1. Will there be Coke bottles? Probably. Meanwhile, Doctor Aphra #31, Vader: Dark Visions #3 and The Empire Vol. 5 also drop. Welcome to the very belated release post for the week of Wednesday, April 17. This week’s biggest release is Claudia Gray’s Master & Apprentice. 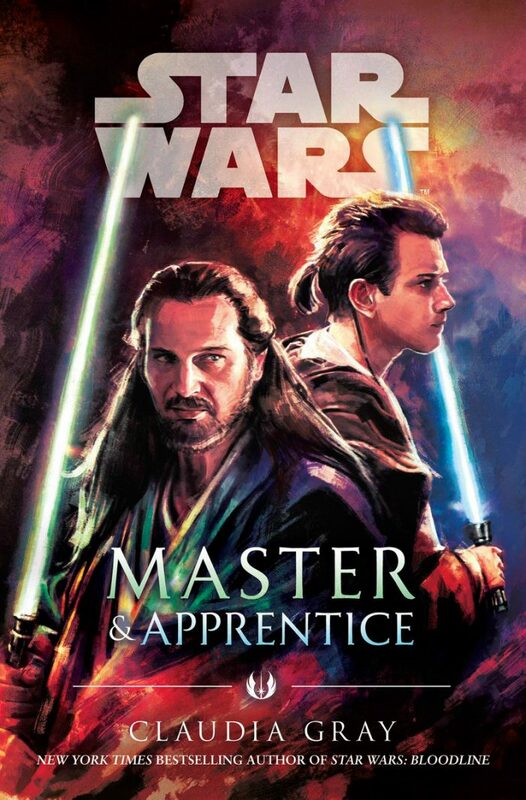 Available in hardcover and eBook, it tells a Qui-Gon Jinn and Obi-Wan Kenobi story from several years before The Phantom Menace, plus flashbacks to Qui-Gon’s time training with Dooku. 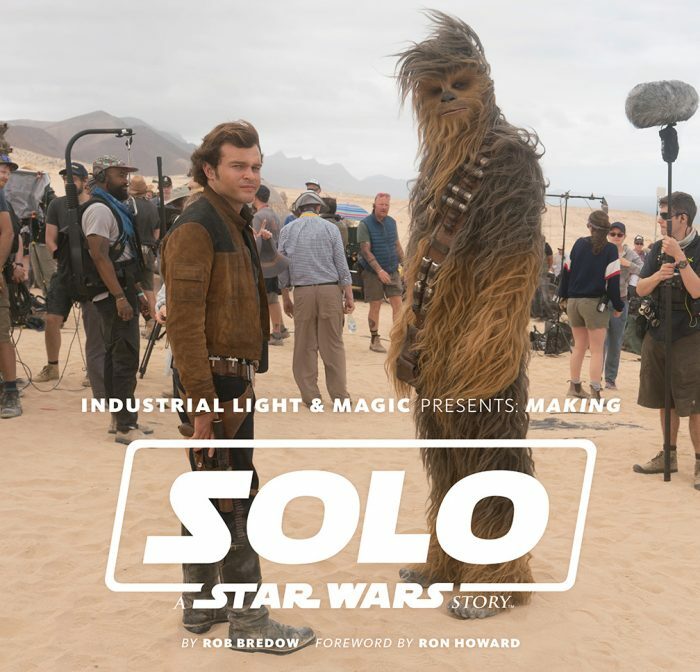 Also out now is the first actual making-of book of the Disney era, Making Solo by ILM’s Rob Bredow. 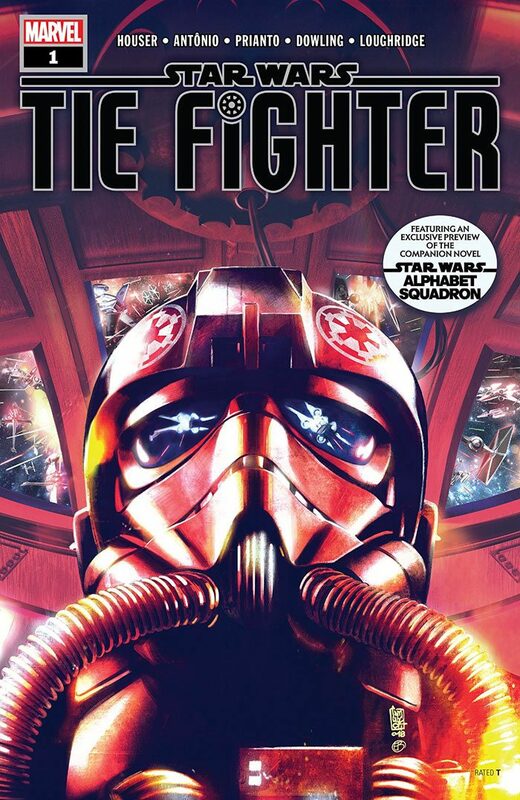 It’s a big week for comics as well, with the release of TIE Fighter #1, the comic series that ties into the upcoming novel Alphabet Squadron. 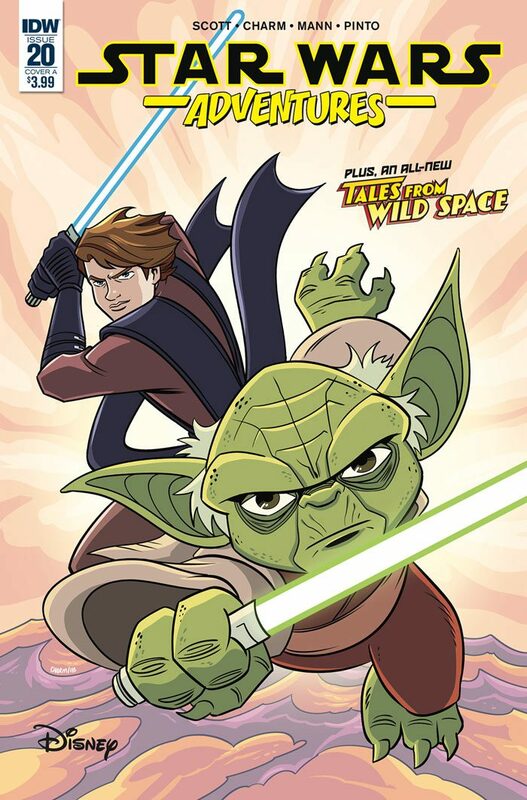 Also on comic shelves is the Age of Rebellion Special and Star Wars Adventures #20. 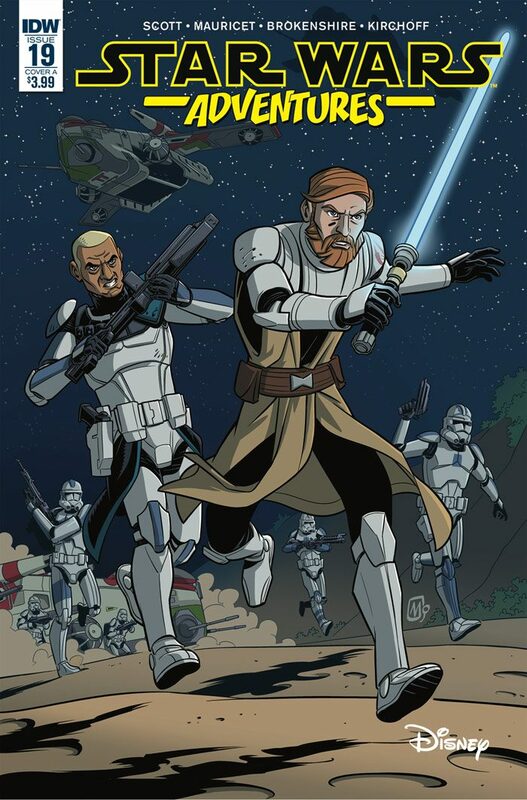 Our next release is the audio drama Dooku: Jedi Lost, which drops on April 30, followed by Alphabet Squadron in June. More in our book release schedule. It’s a big week for releases, with one novel and several comics coming in. First up, on Tuesday, March 5, is E.K. Johnston’s Queen’s Shadow, a Pdame YA novel that bridges The Phantom Menace and Attack of the Clones and has been drawing a lot of praise from the early reviewers. Then on Wednesday, March 6, head to the comic shops for even more Padme with Age of Republic: Padme Amidala. If that’s not quite your thing, there’s also Star Wars #62, Darth Vader: Dark Visions #1, and for the all-ages crows, IDW’s graphic novel adaptation of The Empire Strikes Back. Marvel, not to be outdone, has Ewoks reprints. One new comic and a hardcover omnibus are coming to the shops on Wednesday, February 27. 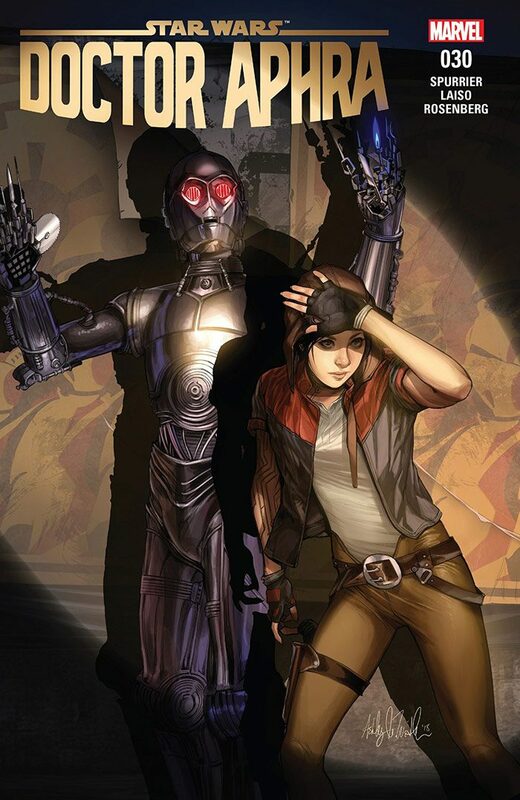 The issue is Doctor Aphra #29 and the omnibus collects the first several storylines of Marvel’s flagship Star Wars title. 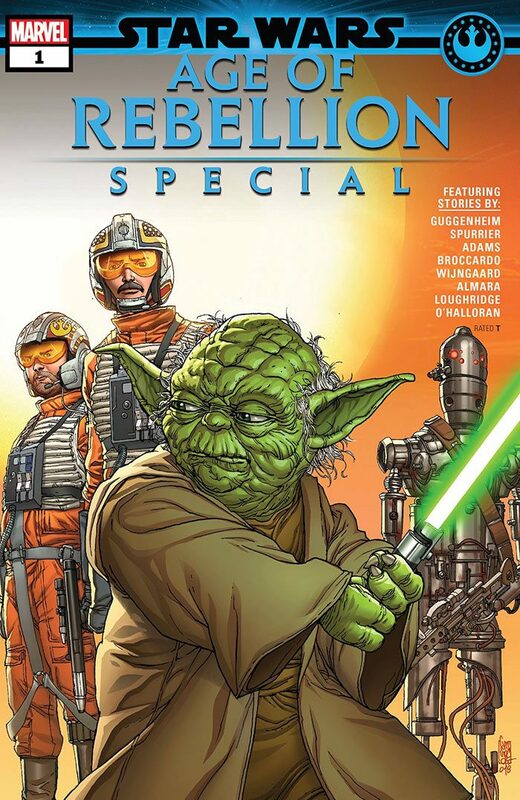 Included are Star Wars #1-37, the Vader Down and The Screaming Citadel crossover events and the first three Annuals. Two new comics are coming out this Wednesday, February 13. 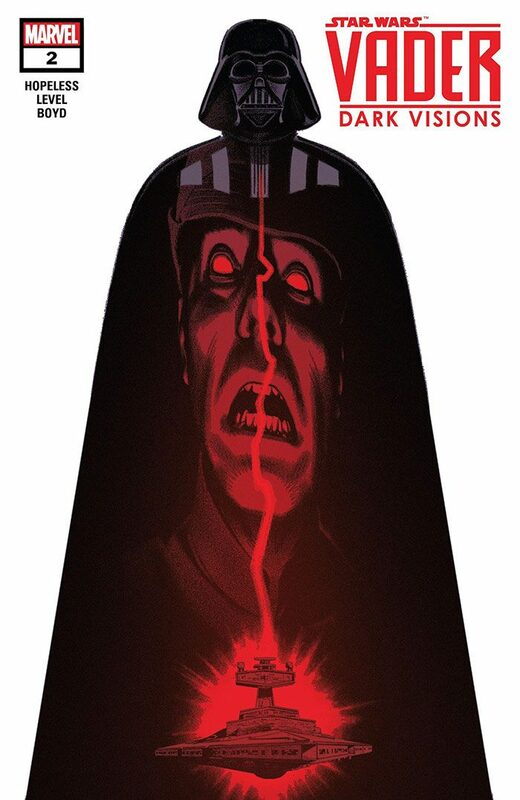 Age of Republic: Count Dooku and Han Solo: Imperial Cadet #4. Two new comics and a magazine are dropping this week… Keep an eye out for Star Wars #61, Age of Republic: Anakin Skywalker and Star Wars Insider #187 at the shops on Wednesday, February 6.